Bespoke printed packaging services that guarantee proven and truly high quality results every time for projects across Leicester. 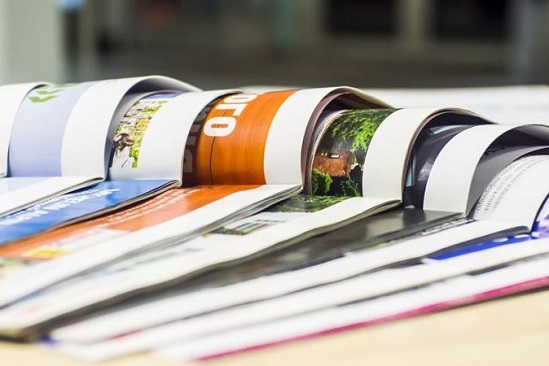 Working for a multitude of sectors and industries across Leicester and Leicestershire, we specialise in the provision of a wide range of specialist printing, fulfilment and bespoke packaging services. Want a truly tailor-made package that covers absolutely everything you need? We'll provide it! We provide each and every Leicester client with a bespoke print and packaging package to suit their individual needs and specific project requirements; encompassing everything from advice, consultations and concept design right up to organising a comprehensive print and packaging schedule that works around each business. So if you're based in Leicester, or anywhere else across Leicestershire and the rest of the UK, make sure that your marketing materials are printed and packaged by the professionals and experienced fulfilment team here at Delga Press. Call us today on 01634 227000 to discuss your requirements and receive a free, no obligation quotation. Why should you hire Delga to look after your printed packaging? For the past five decades, we have been providing Leicester clients with the very best in specialist print and packaging solutions. As one of the leading names in the digital printing industry, we have extensive experience and expertise when it comes to designing and printing anything from wallets and rigid boxes to labels, advertisement leaflets, folders, CD sleeves and record sleeves. Whatever your printed packaging requirements, we will provide an attractive, cost effective and reliable printing solution. If you are based in Leicester, Leicestershire or anywhere else across the UK, look no further for your printed packaging and specialist printing needs. Contact us today to receive a free and no obligation printed packaging quotation at your convenience.